Tag Archives for: "new ergobaby carrier"
Hello Spring! Hello Omni 360 Cool Air Mesh! 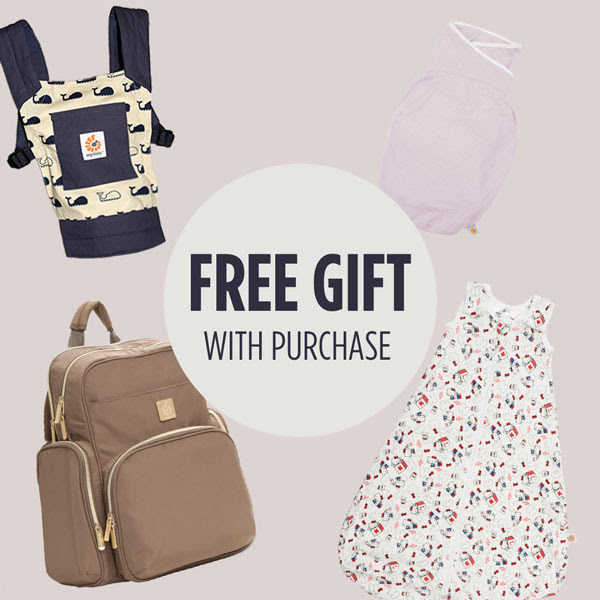 Just in time for Spring, keep baby cool on all your sunny adventures! 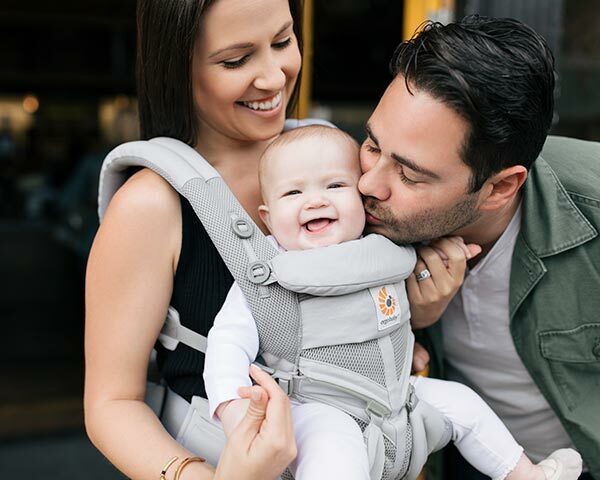 The mesh version of our most versatile baby carrier, the Omni 360 Cool Air Mesh is available to pre-order now. Breathable Mesh. Designed with soft, durable and breathable mesh to keep you & baby cool year round. Face Out or In. Effortlessly switch baby to face out or face you on the fly with our innovative sliders. Easy to Adjust. 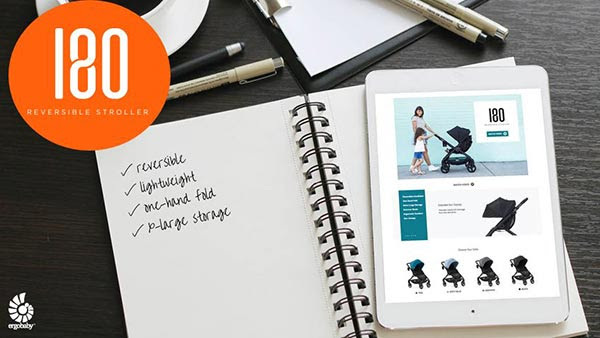 Easily adjust to ergonomically fit your baby from newborn to toddler (7-45 lbs. ), all-in-one. Hello Kitty, Hello Baby! We’re super excited the #ergobabyxhellokitty collaboration is finally here!!! 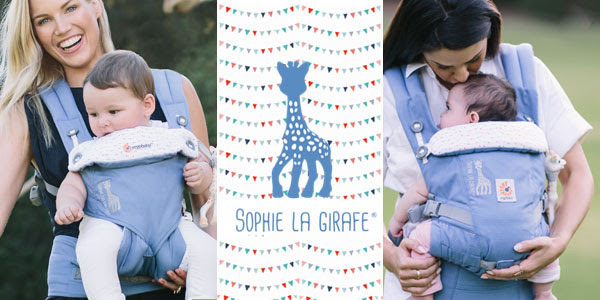 The new Sophie La Girafe ® Festival is a Limited Edition 360 4 Position Carrier, in a beautiful periwinkle canvas with a charming flag bunting lining. Apply for this program here.